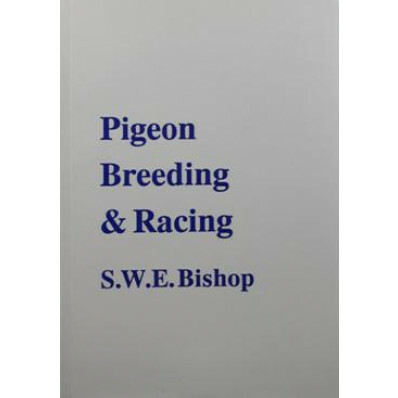 Pigeon Breeding and Racing by S.W.E. Bishop is a must have book for beginners and experts alike. Packed with hints, tips and anecdotes it is interesting and easy to read. The wealth of information contained in this book makes it informative for all.